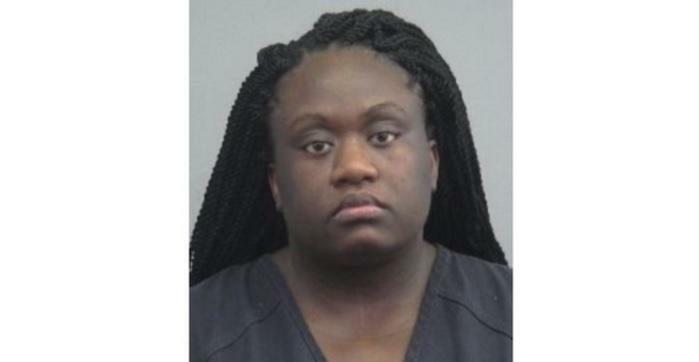 GAINESVILLE, Fla. — A Florida woman is facing charges after police say she threw boiling water on her boyfriend and their 2-month-old son as they lay in bed, reports CBS affiliate WKMG. Gainesville officers said in a police report Tuesday that the baby suffered second-and-third degree burns to his chest and arm. The burns make up about 5 percent of his body. The baby’s father had second-and-third degree burns on his face, neck, chest and arm, or about 20 percent of his body. The suspect, 22-year-old Yva Monord, faces charges of aggravated domestic battery and aggravated child abuse.